Book worms have a seriously good avenue to feast on at The Wangfujing Xinhua Bookstore. 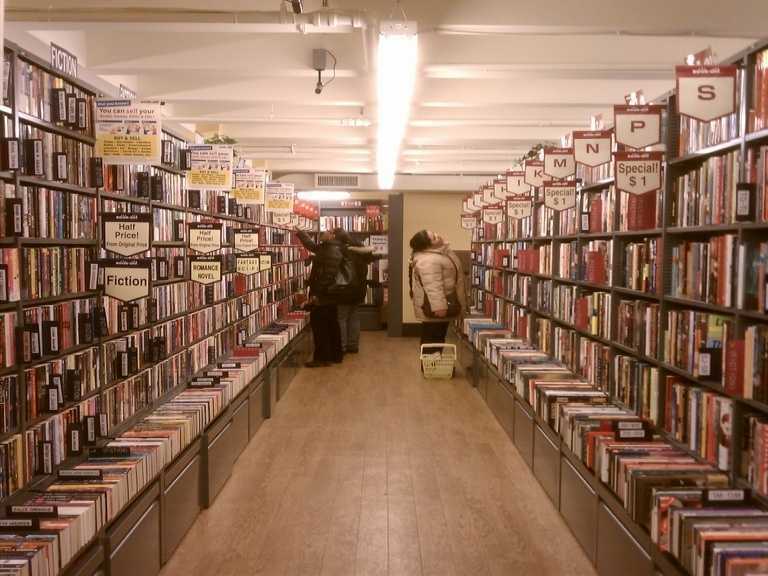 The book store spans across several floors and each floor is dedicated to one genre. Books range from Classic American and English novels to Chinese cultural delights, economics, art, science, politics and more.